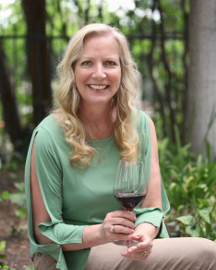 1997 Brunello: Eve sips and blogs! 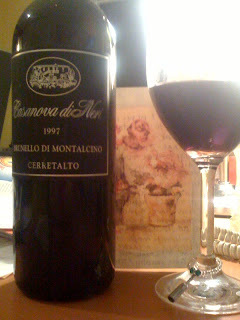 Drinking Casanova di Neri 1997 Brunello di Montalcino Cerretalto. Tight. Just out of the cellar and decanted, in my glass five minutes. What in the hell is on the nose? Cherry City. 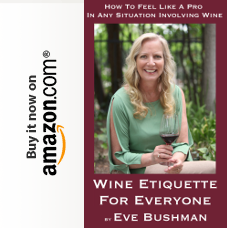 On the palate I get…dust? Starting to open up…Yikes it’s good! Look! 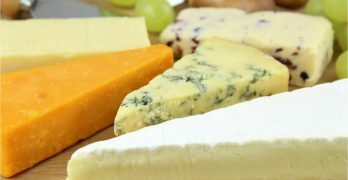 I wrote some tasting notes! Just like other bloggers! Except with more exclamation points! And I sent it to a friend that, I truly believe, collapsed before responding. Seriously, I had read in Wine Spectator magazine that the 1999 Piedmont Barolos were ready to drink. I tore the article out and gave it to my husband Eddie. I read it aloud to husband Eddie. It wasn’t until I depleted our two “every day” racks (one temp controlled, one not) for tonight’s “Pole Dancing + Cab Party” (yes, post with pics to follow) that he gave in to me. We entered our garage where our 450 bottle cellar is (nope, not telling you my address!) and stealthily unlocked the door and removed the above mentioned bottle. I suggested decanting and running through the funnel with filter. Ed wanted to taste first. Cold and tight. He gave in, yet again, to my unceasing demands and we decanted and filtered. Five minutes into it we were overjoyed. Didn’t pair well with the pasta (I cooked = jarred sauce) so we enjoyed after dinner. The tannins, mellowed, were perfection. The dark fruit remained ripe throughout. What struck me the most, on it’s 14% alcohol, was that it wasn’t what I would have called “high-octane”. When we taste some domestic wines with that kind of alcohol percentage, they can taste young and “hot” to me. Sometimes age helps, sometimes not, but in the case of our Brunello – it certainly made it worth the cellar trip.